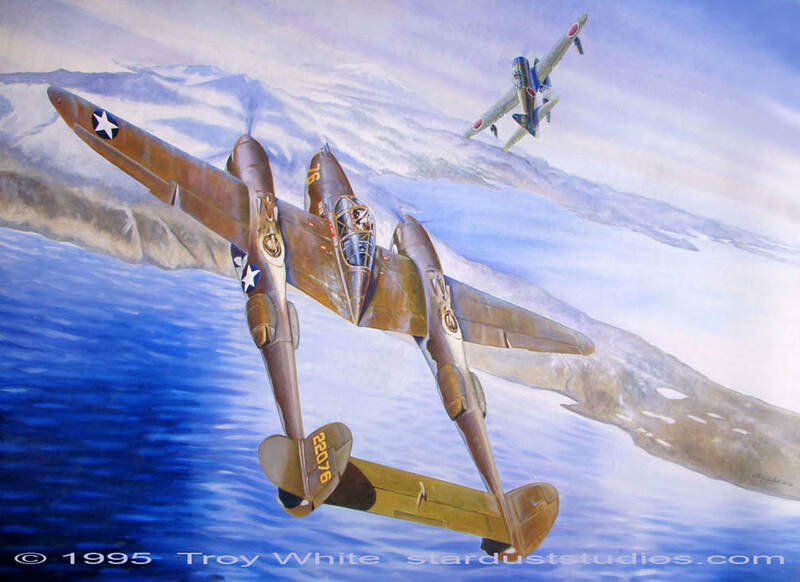 Oil on Canvas 50" x 68"
Captain George Laven of San Antonio Texas engages a Japanese A6M2-N float plane over Kiska Island Alaska on February 13, 1943. 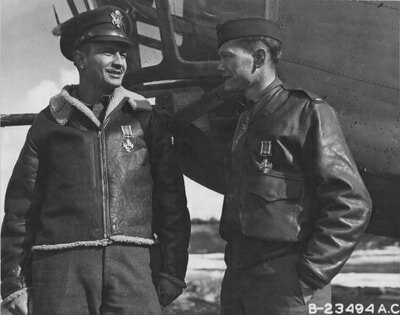 George joined the Army Air Force on December 30, 1940 and by August 15th 1941, had won his wings and was commissioned as a 2nd Lt. After serving with several different units he was finally sent to the Aleutian Islands in August 1942 with the 343rd Fighter Group. During his time in the Aleutian Islands Laven scored four victories before being sent home in May 1943. 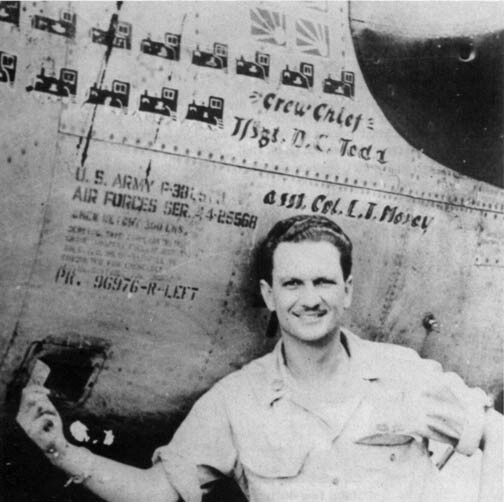 In March 1945 George joined the 49th Fighter Group in the Southwest Pacific. He was attached to 49th Group Headquarters and flew every chance he got. While with the 49th he claimed a Kawanishi H8K Flying Boat for his last victory of the war on April 26, 1945. 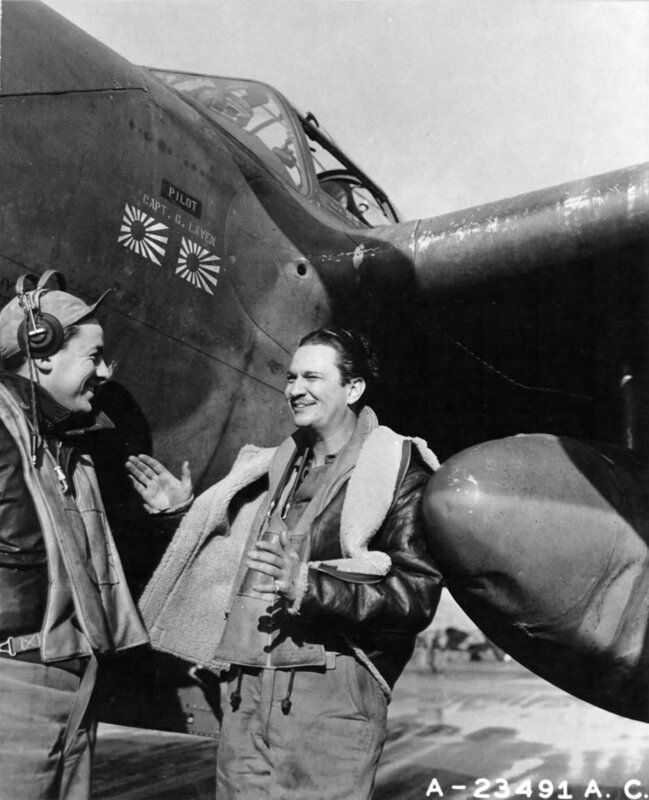 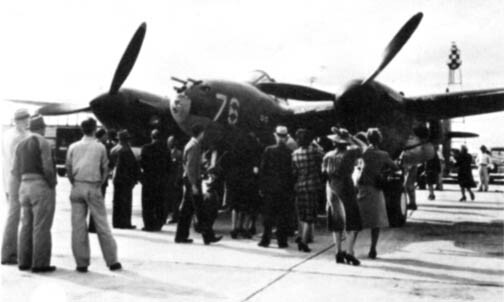 It was also the last victory scored by the 49th Fighter Group during the war. 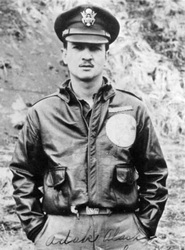 Laven remained in the Air Force after the war and retired as a Colonel in 1969. 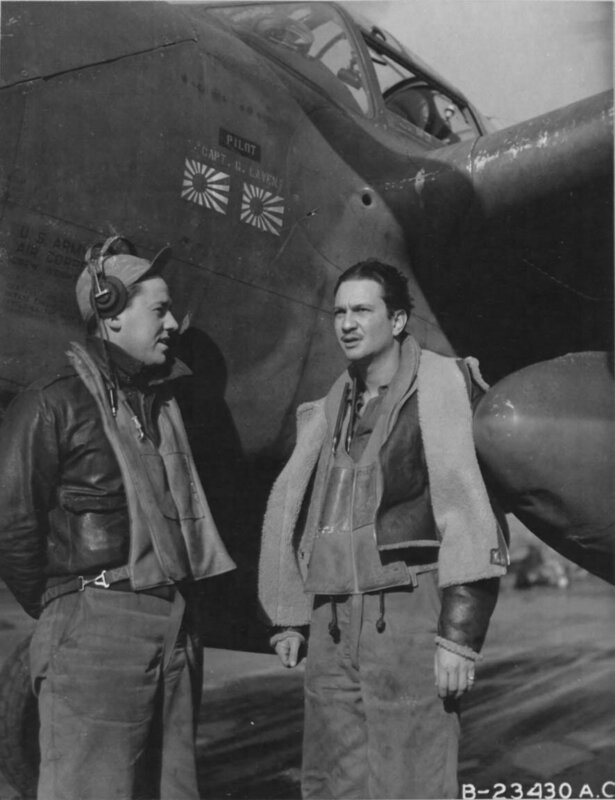 George continued to work in the aircraft industry as corporate representative for the McDonnell-Douglas Corporation to the Israeli Air Force. 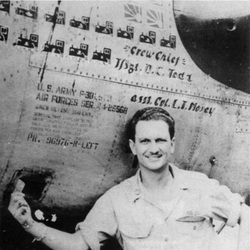 Laven passed away in February 1995.